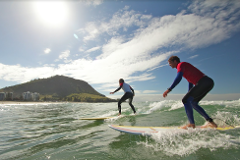 Nothing beats private surf instruction with a professional coach. 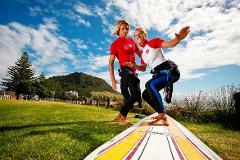 It's a great way to fast-track your surfing, or just have fun with a group of your friends or family. You'll have a blast.